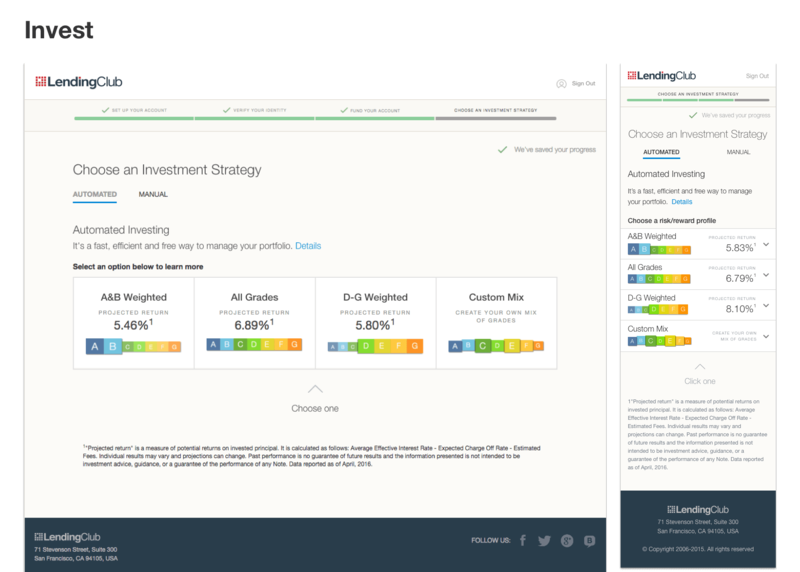 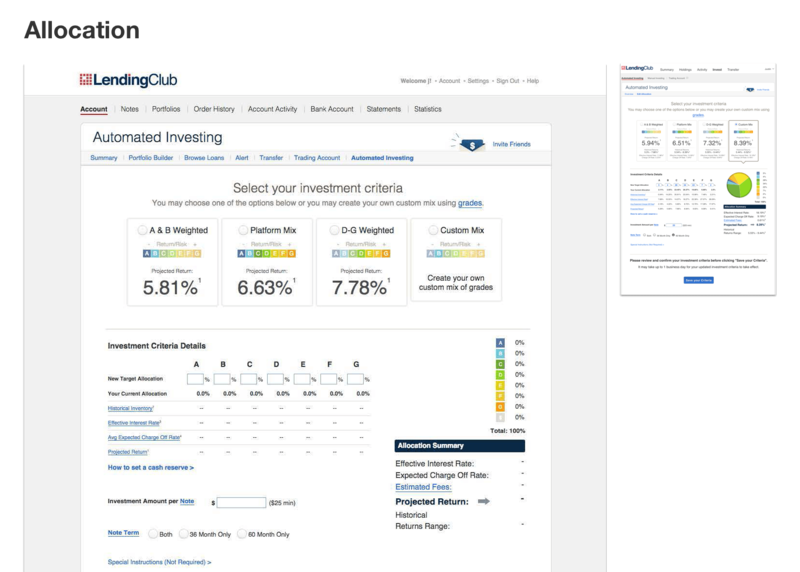 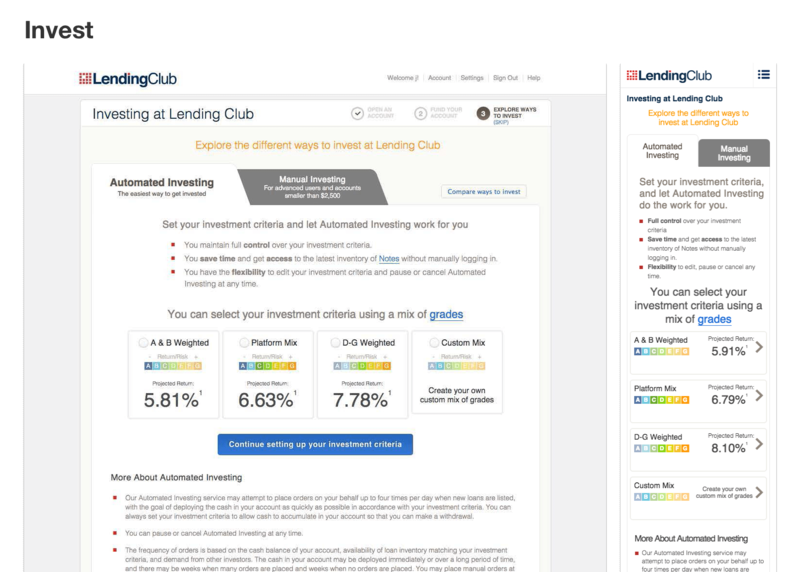 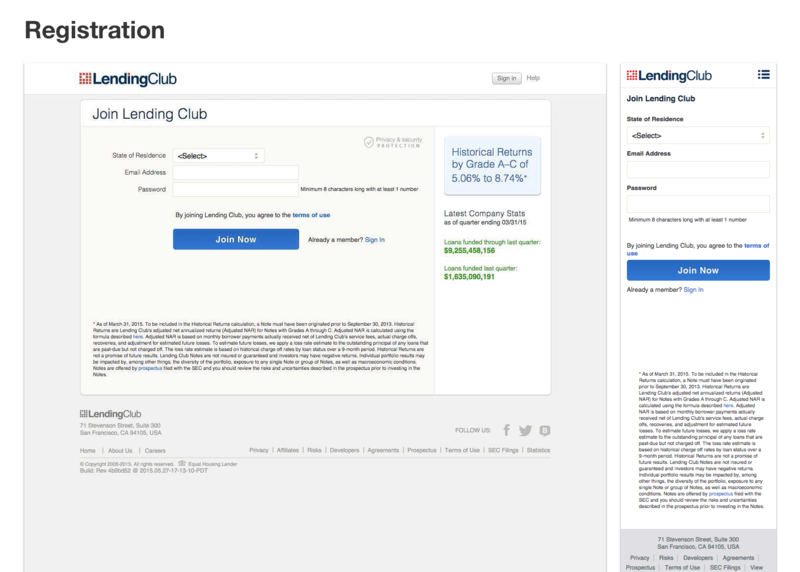 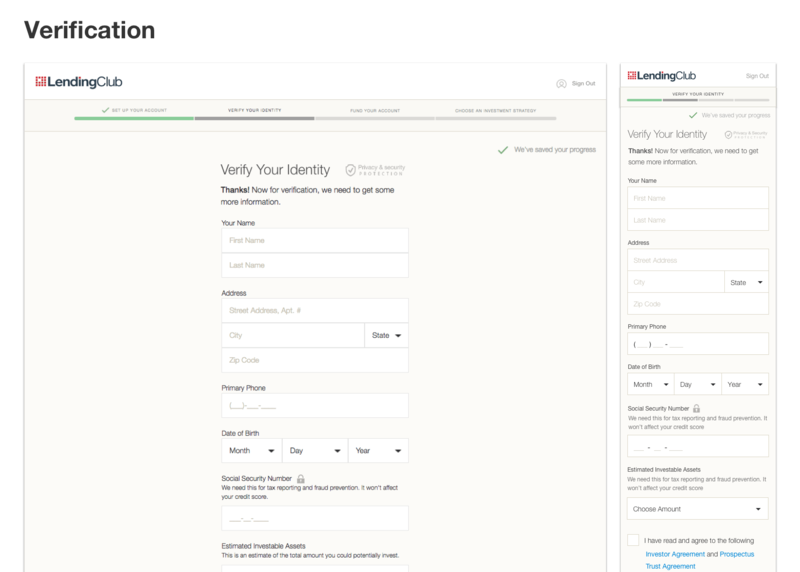 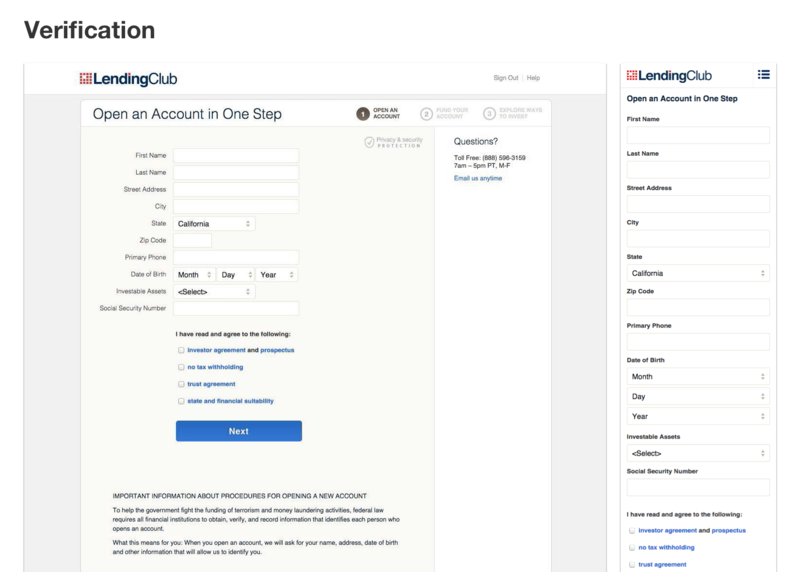 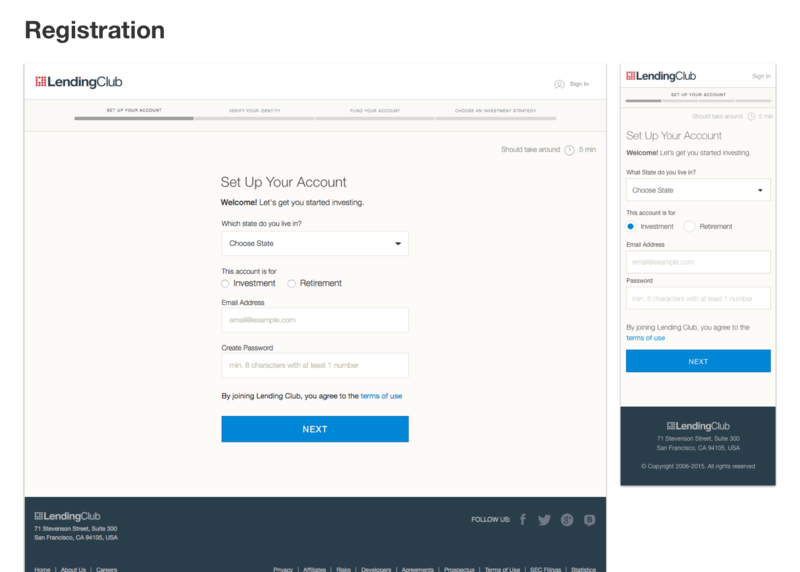 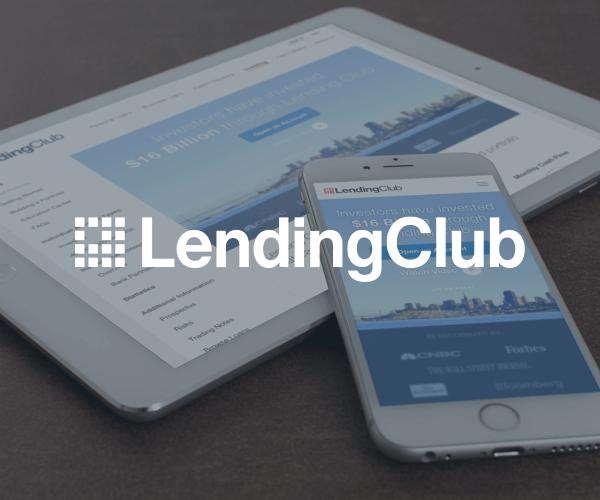 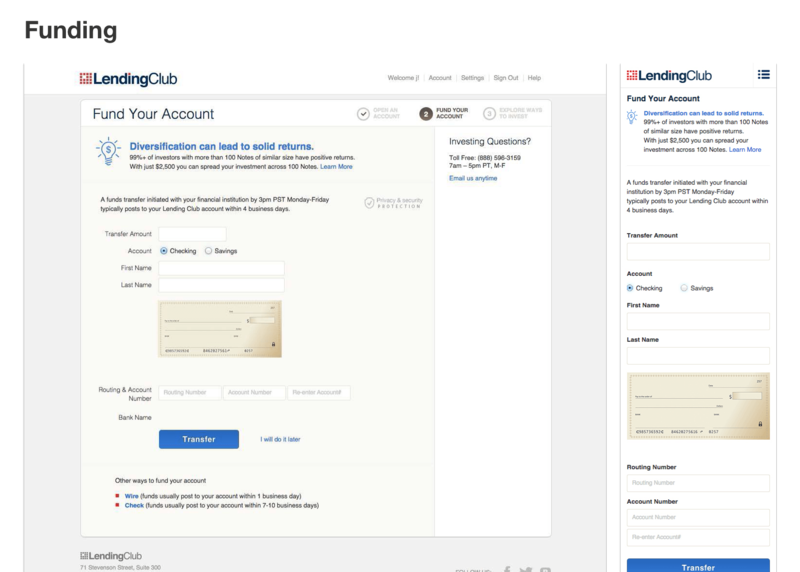 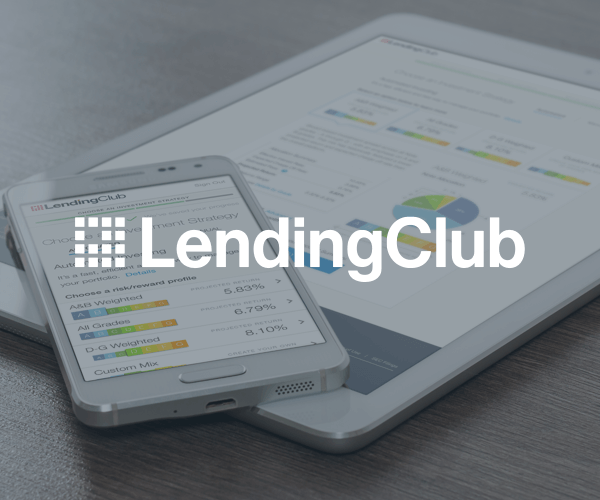 Lending Club had a good, basic online flow to get money onto it's platform. 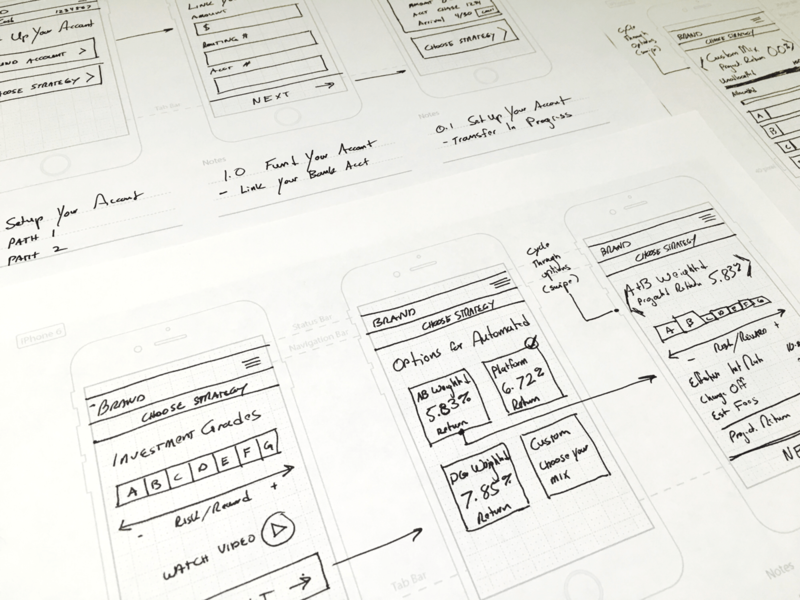 I used UX methodologies to make it more successful and prove the value of a user-centered process. 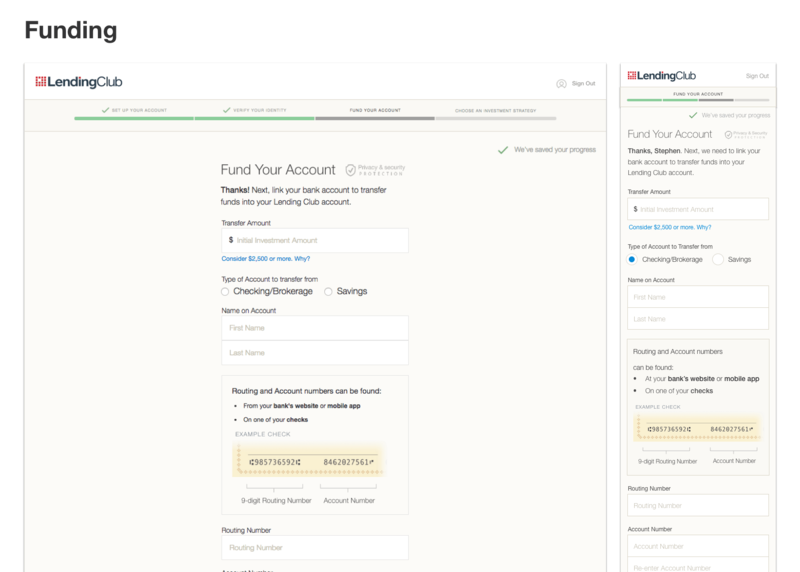 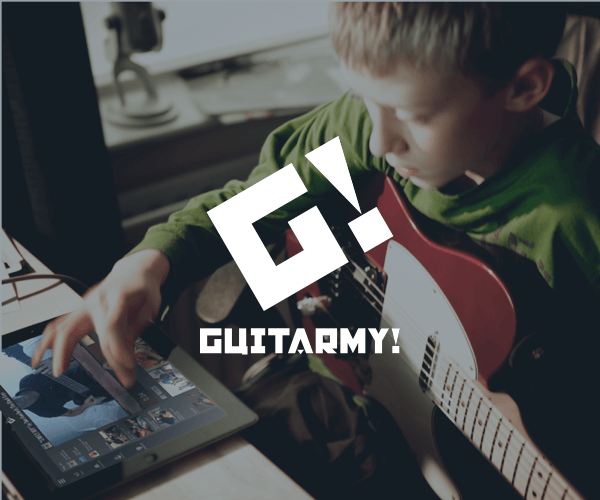 The new flow was fully pushed live in December 2016 and proved to be a big success and a nice win for the design team in the eyes of company stakeholders. 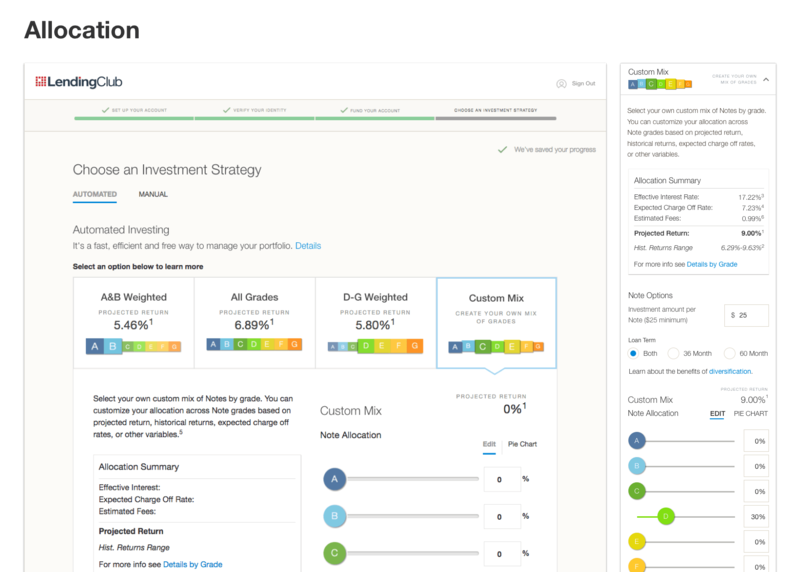 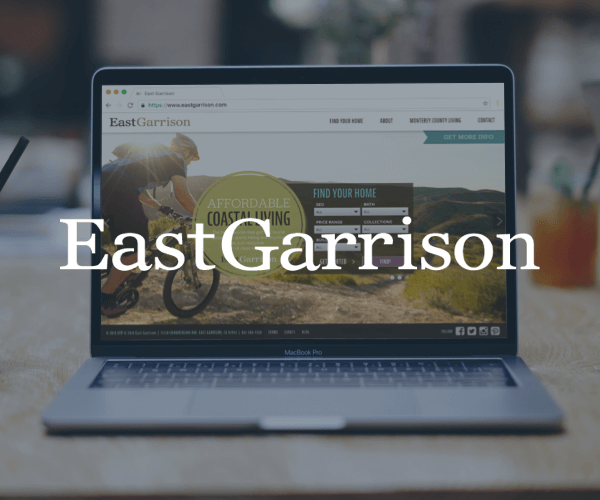 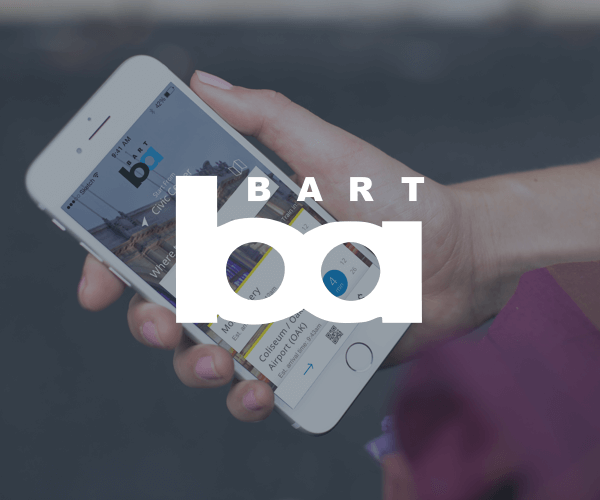 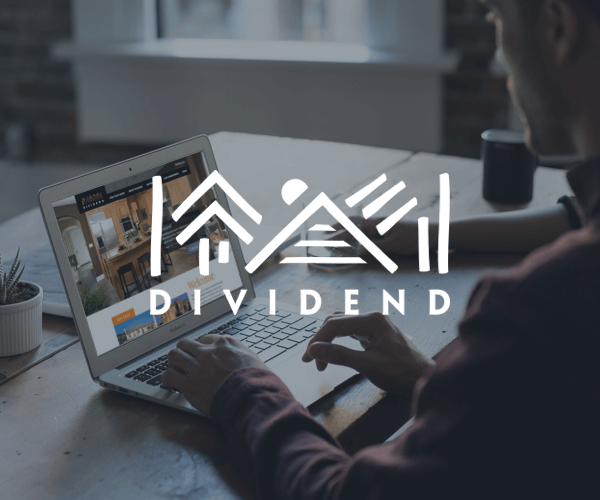 It produced a significant uptick in key metrics and better than expected conversion across the board, leading to more support for a user-centered approach and earlier involvement on projects going forward. 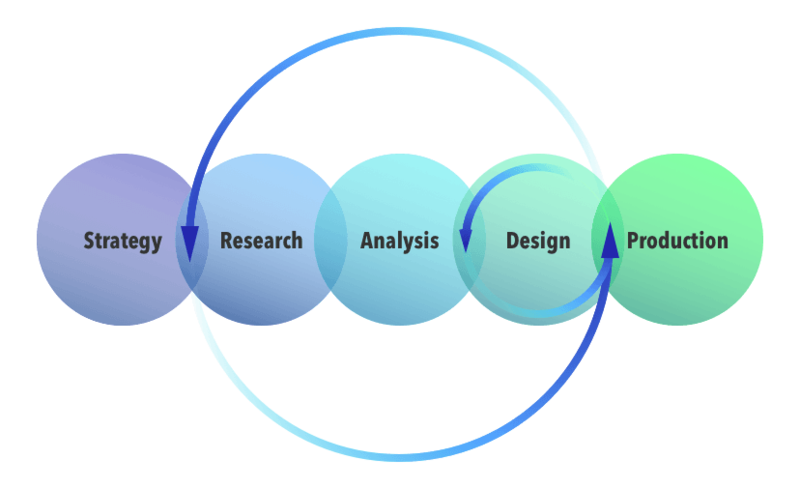 Contact me for more details and additional projects.